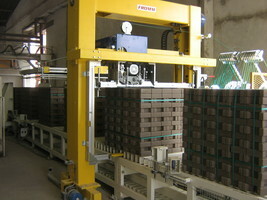 FROMM is the leader in custom engineering and manufacturing of high-quality packaging systems. 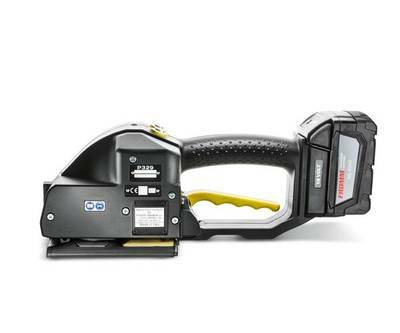 Our extensive range of packaging solutions includes automated and semi-automatic packaging solutions, hand tools, accessories, and consumables. Reduce waste, drive efficiency, and streamline your production process. Call us today. 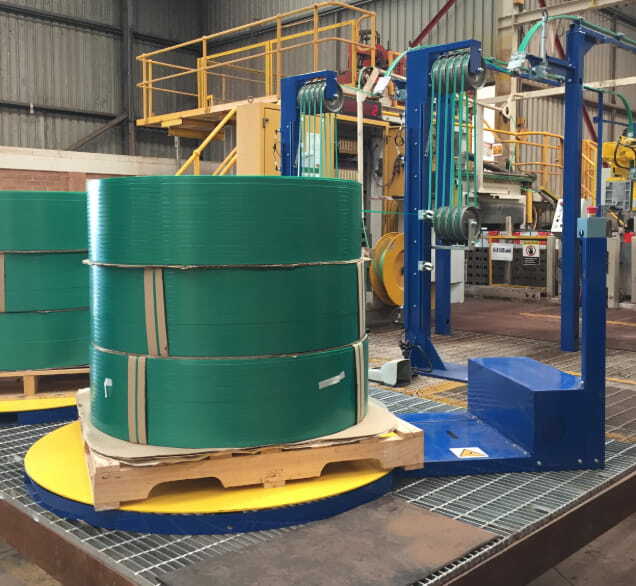 FROMM is a leader in material handling with over 70 years of experience in designing high-quality strapping and wrapping systems. 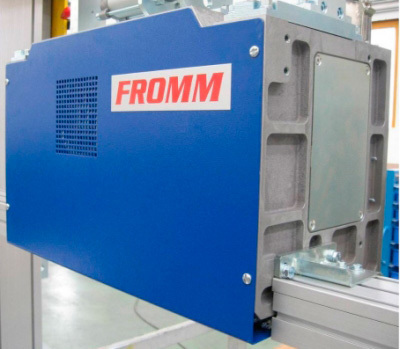 The FROMM Group custom designs and manufactures complete end-to-end automated packaging solutions and hand tools for unitizing and palletizing goods for transport. Our equipment can be found all over the world in a range of industries. We have built a reputation as the leading Canadian supplier or packaging systems by going above and beyond to meet our customers’ unique requirements and exceed their expectations. We are always developing new products and solutions to ensure we continue to be innovators in our industry. As your local Canadian supplier, we have products ready to ship and technicians ready to deploy at a moment’s notice. Our on-site technical support ensures the optimized performance and reliability of your packaging equipment. 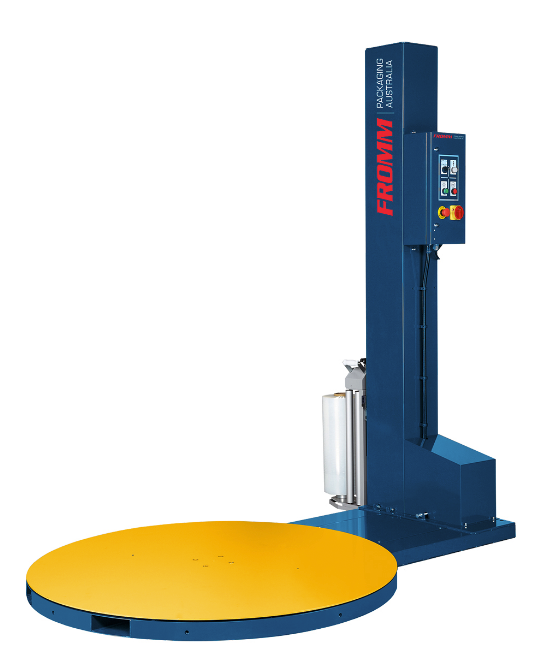 FROMM is a world-renowned packaging solutions provider. Get to know us better. Subscribe to our list to get the latest updates to your email.